Applying red to a yellow-gray can create more warmth and depth. OC-28 Collingwood, CC-490 Stone Hearth and CC-394 Boulevard are all great examples of how a combination of yellow and red as undertones of gray work well to establish a warm gray that doesn�t show too much like a beige. Skin with warm undertones looks prettiest wearing equally warm shades, especially earth tones like red, orange, yellow, green and brown. 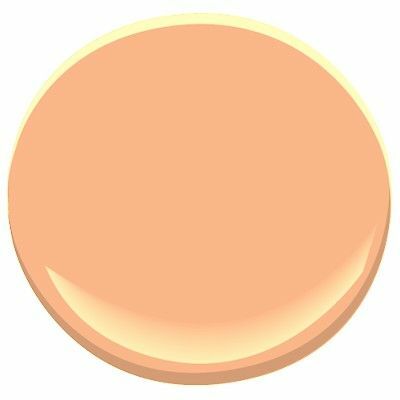 Skin with cool undertones are advised to embrace comparable shades, like whites, pinks, blues, purples and jewel tones.